Awe-Inspiring Book “The Help” Coming to Theatres! 21 April 2011. So What do you call A Dream? 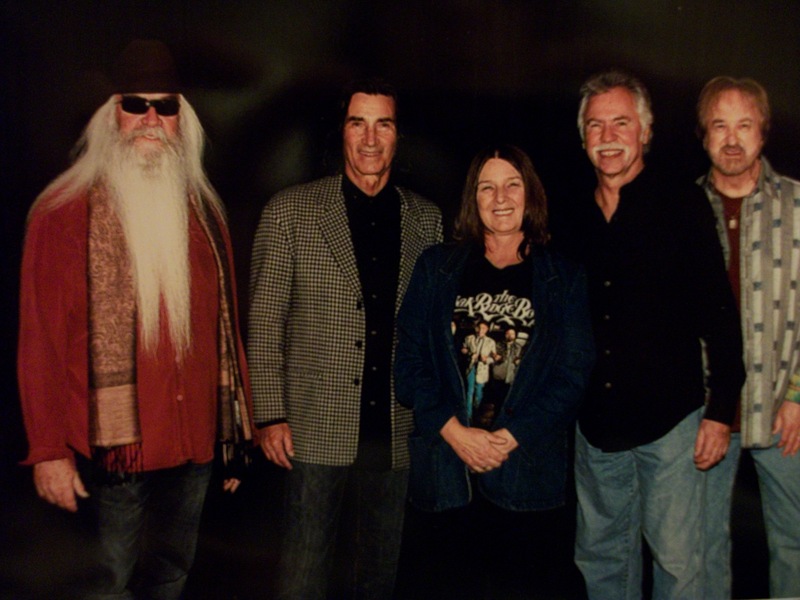 The Oak Ridge Boys, Grand Ole Opry, And Gaylord OpryLand!! !26 Jan 2011 Yeah, I’m Grinning!!! !